The peacock network must like what they’re seeing in The Night Shift. They’ve ordered three additional scripts for the mid-season medical drama reports Deadline. The Night Shift follows the late night staff at San Antonio Memorial Hospital. The show has an eight episode order as part of a four-show deal between NBC and Sony TV which included The Blacklist, Welcome to the Family, The Night Shift and the Community renewal. What do you think? Are you planning to check out The Night Shift? 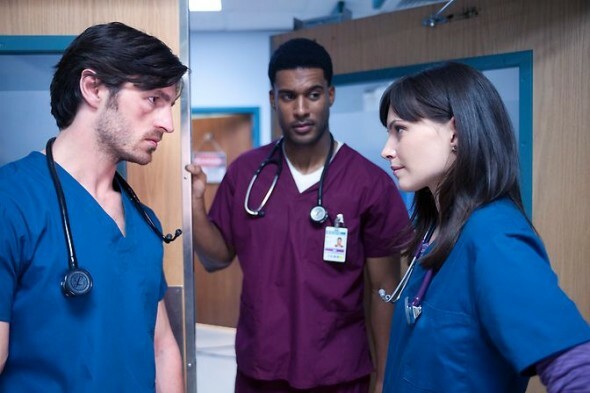 More about: NBC TV shows: canceled or renewed?, The Night Shift, The Night Shift: canceled or renewed? PLEASE KEEP THIS GREAT SERIES ! LOVE,LOVE IT AMD ALL OF IT’S CHARACTER ACTORS. Keep the Night Shift on television!!!! Love watching this show!